Every once and awhile an artist comes along and captures the imagination of the reggae world. Some take the world by storm, charting a big tune, then an album, and then....well, it seems they left almost as fast as they arrived. Sure, they may produce a few other decent tunes but that's about it. There's no staying power, no thew, as it were. Flash in the pan?...One hit wonder?... Call it what you will. The fact of the matter is this: Many are called but few are chosen. So- called artists come and go as quickly as the manna from heaven. Why? Are they focusing on the glitz and glamour? Probably. Do they like the attention? Surely, even if it is short- lived. Others though, as previously noted, capture the imagination. Why? Sure, they're unique, fresh, and witty but most importantly their heart is in what they do. Music is their life. Music is their passion. Music is their love. One sure indication of this is found in their lyrics. Typically, artists who last have a depth to their words. There's clarity in their thinking. Their tunes are not one-dimensional. It's more than just riding a riddim. It's more than putting together a crafty rhyme. They think before they write. Their footpath is well lit, able to see and relate what's right in front of them. At the same time, their roadway is illuminated, they're able to see things clearly that might be way off in the distance, a vision for the future. 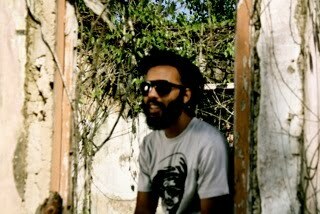 One such artist is Protoje. Born in the 80s but wishing he was born in the 60s, Protoje ( given name Oje Olivierre) is the fresh face with the freshest lyrical delivery, still having a feel of vintage reggae music but being a suitable update for the present time. Despite being the cousin of chart-topping producer, Donovan 'Don Corleon' Bennett, Protoje continues to resist the urge to lay his vocals on every other riddim in the dancehall mainstream. He is meticulously piecing together his debut album, The Seven Year Itch, while focusing the rest of his efforts on the perfection of his live performances. Thus far he has released three wicked singles, Arguments produced by DJ Karim as well as Dread and J.A. produced by Don Corleon. From the moment you hear Protoje he'll capture your imagination. He has a flow like no other. A smooth delivery transitions into rapid-fire patois and then back to silky smooth. 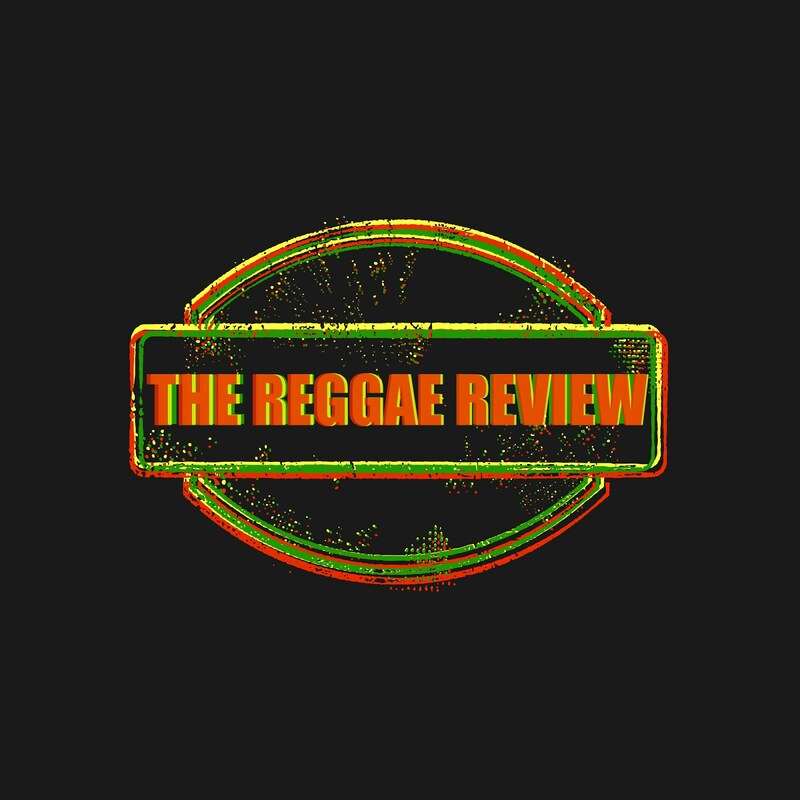 He's reggae, through and through, but his brand of reggae has a refreshingly modern twist. There is really no one artist that Protoje could be compared to. He doesn't sound like anyone. That fact alone should garner intrigue. Expect big things for Protoje! Most of all, expect Protoje to endure! His passion, dedication, and uniqueness will serve him well into the future.